Ralph Breaks the Internet leaves Litwak’s video arcade behind, venturing into the uncharted, expansive and thrilling world of the internet—which may or may not surviveRalph’s wrecking. 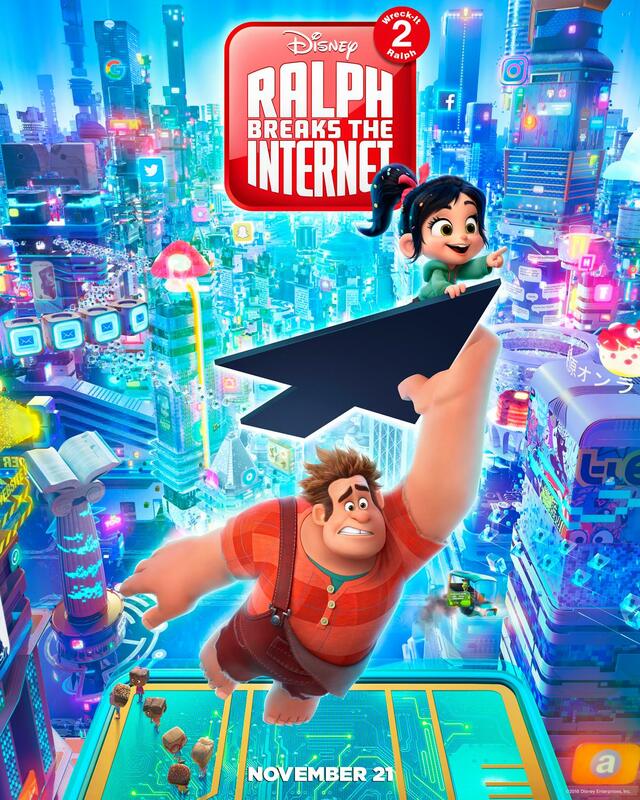 Ralph Breaks theInternet hits theaters on Nov. 21, 2018. New Line Cinema has revealed a new IT sneak peek at the MTV Movie & TV Awards featuring new footage from the Stephen King adaptation. IT stars Bill Skarsgard (Allegiant, TV’s Hemlock Grove) as the story’s central villain, Pennywise. An ensemble of young actors also star in the film, including Jaeden Lieberher (Midnight Special), Jeremy Ray Taylor (Alvin and the Chipmunks: The Road Chip), Sophia Lillis (37), Finn Wolfhard (TV’s Stranger Things), Wyatt Oleff (Guardians of the Galaxy), Chosen Jacobs (upcoming Cops and Robbers), Jack Dylan Grazer (Tales of Halloween) and Nicholas Hamilton (Captain Fantastic). 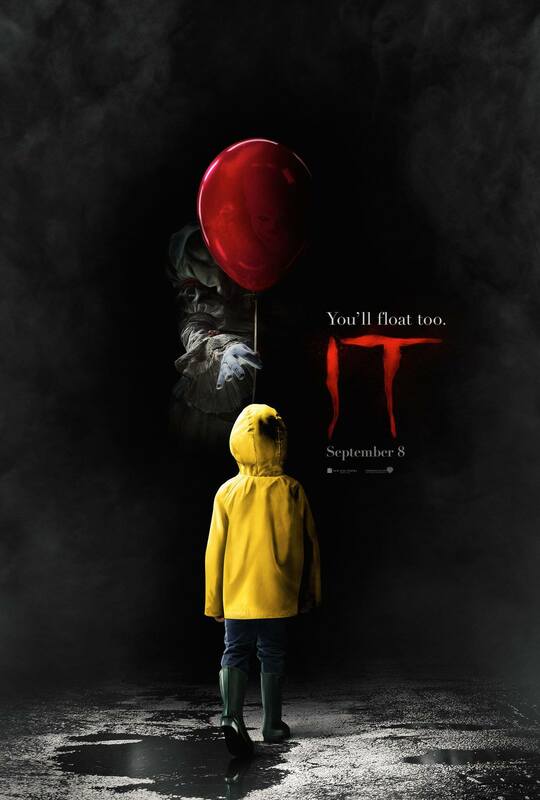 Andrés Muschietti (Mama) directed IT from a screenplay by Chase Palmer & Cary Fukunaga and Gary Dauberman, based on the novel by King. Roy Lee, Dan Lin, Seth Grahame-Smith, David Katzenberg and Barbara Muschietti are the producers, with Richard Brener, Dave Neustadter, Walter Hamada, Marty P. Ewing, Doug Davison and Jon Silk serving as executive producers. 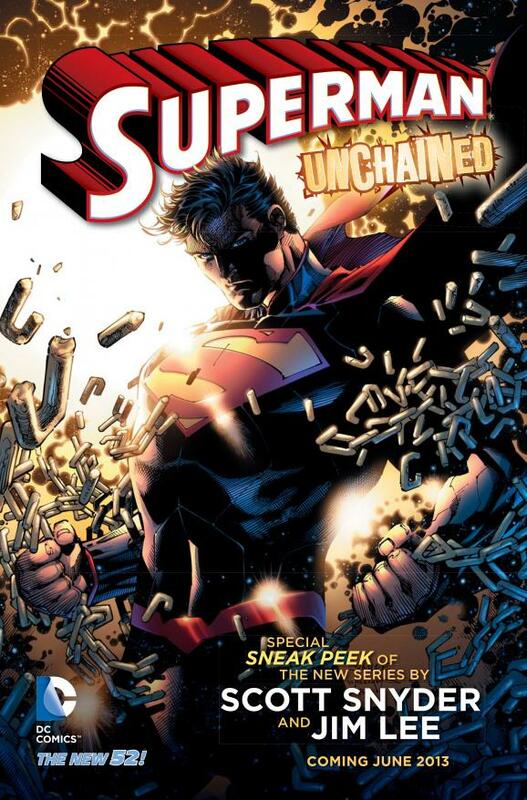 Slated for release on September 8, 2017, the film will be distributed by Warner Bros. Pictures. 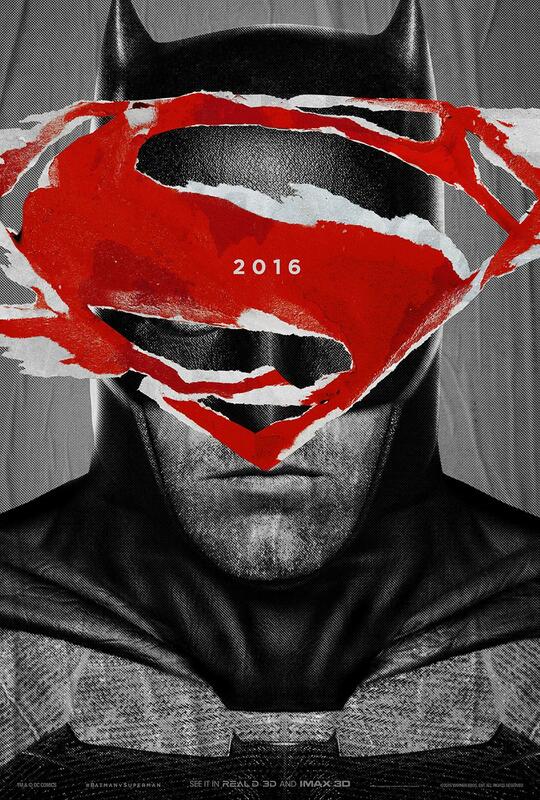 A new promo for the upcoming Batman v Superman: Dawn of Justice has debuted online, having just aired during FOXs Gotham. 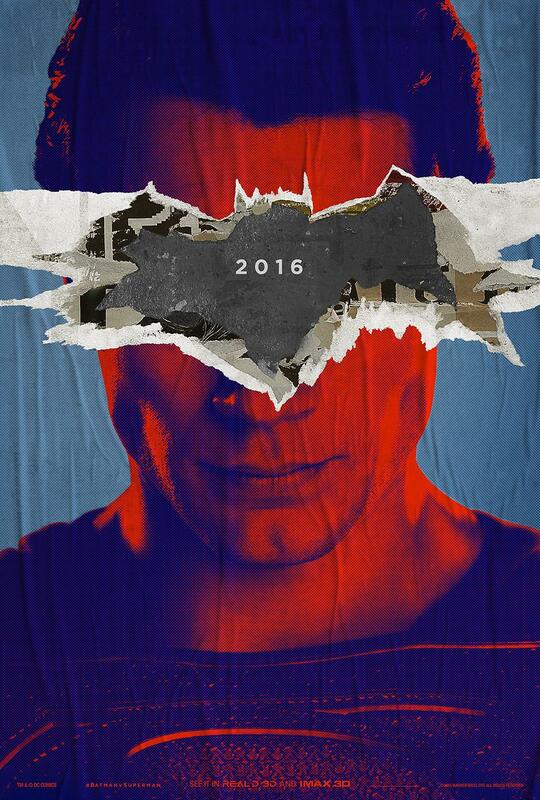 Tune in to Jimmy Kimmel Live this Wednesday, December 2nd, at 11:35 / 10:35 CT for the worldwide debut of the new #BatmanvSuperman: Dawn of Justice trailer. 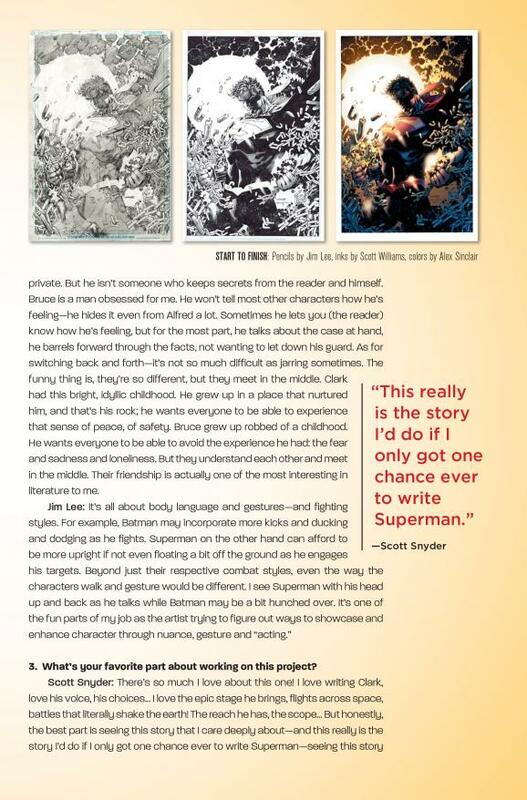 from the creative team of writer Scott Snyder and artist Jim Lee. 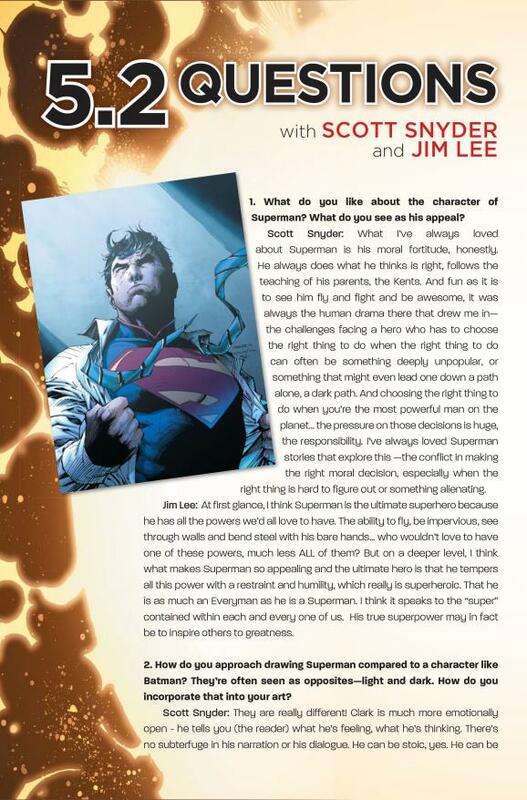 Included as part of the Superman Last Son of Krypton Special Edition # 1, the sneak peek at Superman Unchained included a detailed interview with both Snyder and Lee, and a look at the special oversized poster that will be featured in the series’ inaugural issue this June. 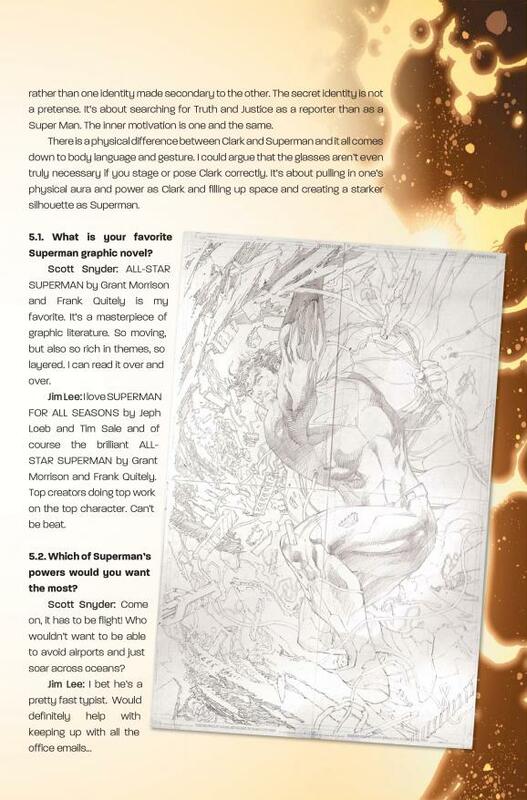 But if you weren’t able to make it out to a comic book shop on Free Comic Book Day, don’t worry! 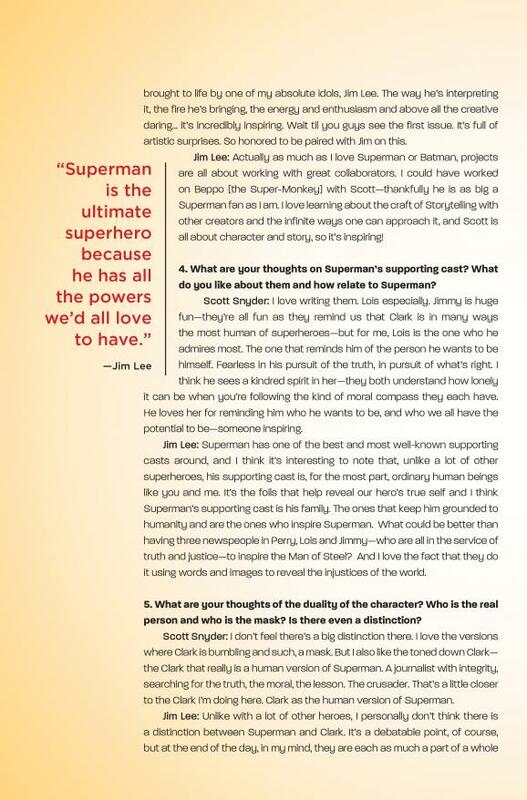 Check it out below and don’t forget to pick up the series’ first issue when it hits stands next month! From above the world of “Cars” comes “Disney’s Planes,” an action-packed 3D animated comedy adventure featuring Dusty (voice of Dane Cook), a plane with dreams of competing as a high-flying air racer. But Dusty’s not exactly built for racing—and he happens to be afraid of heights. So he turns to a seasoned naval aviator who helps Dusty qualify to take on the defending champ of the race circuit. Dusty’s courage is put to the ultimate test as he aims to reach heights he never dreamed possible, giving a spellbound world the inspiration to soar. 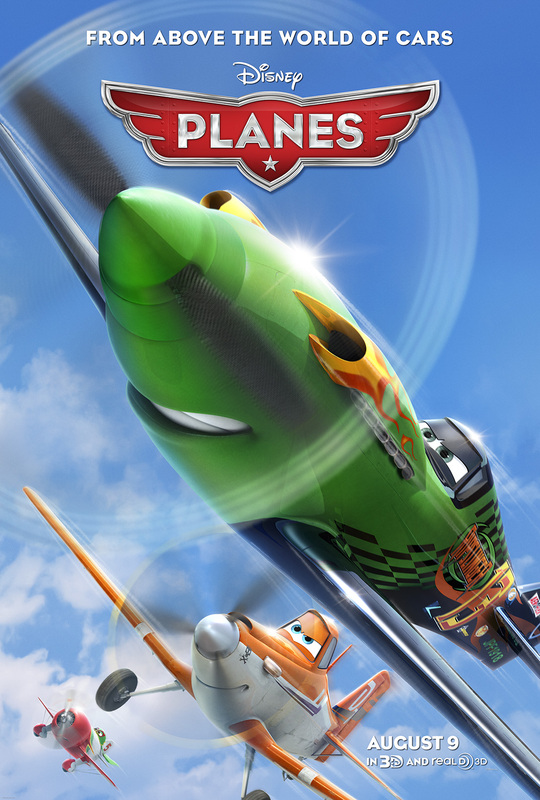 “Disney’s Planes” takes off in theaters on Aug. 9, 2013.